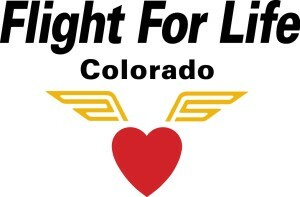 A not-for-profit society of EMS professionals from all EMS organizations. Including: Ground transport, non-transport, air-medical, paid, volunteer, hospitals training centers and regional organizations. A full page add or equivalent annually in the EMSAC Star publication, valued at $250. Discount on additional paid display advertising. 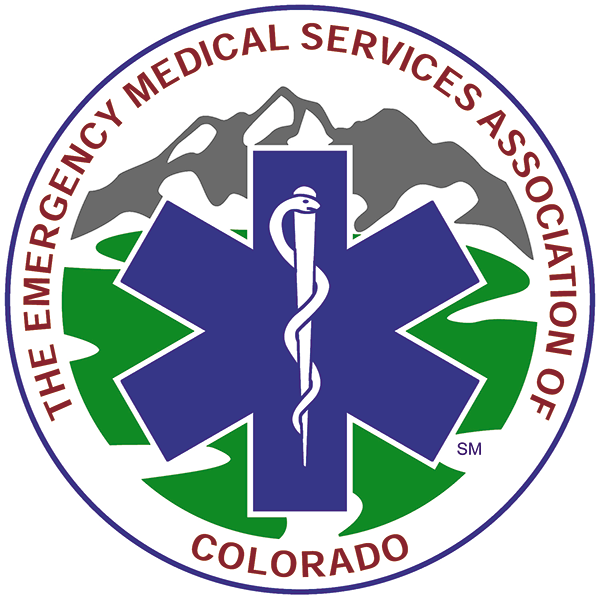 Two electronic advertisements annually with clickthrough link in the EMSAC Member E-Mail Update (EMU). Your logo on footer of www.EMSAC.org home page with click-through link. Listing as sustaining member in EMSAC Star newsletter with a clickthrough link. Opportunity to insert one-page insert in EMSAC new member welcome packets. Access to individual, group and EMS-Chiefs, Managers and Directors Section mailing list once every year. Sustaining member recognition placard at Colorado State EMS Conference exhibit booth. Opportunity for your organization to annually be profiled in the EMSAC Star newsletter.